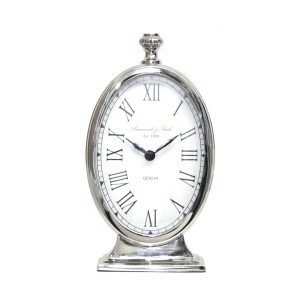 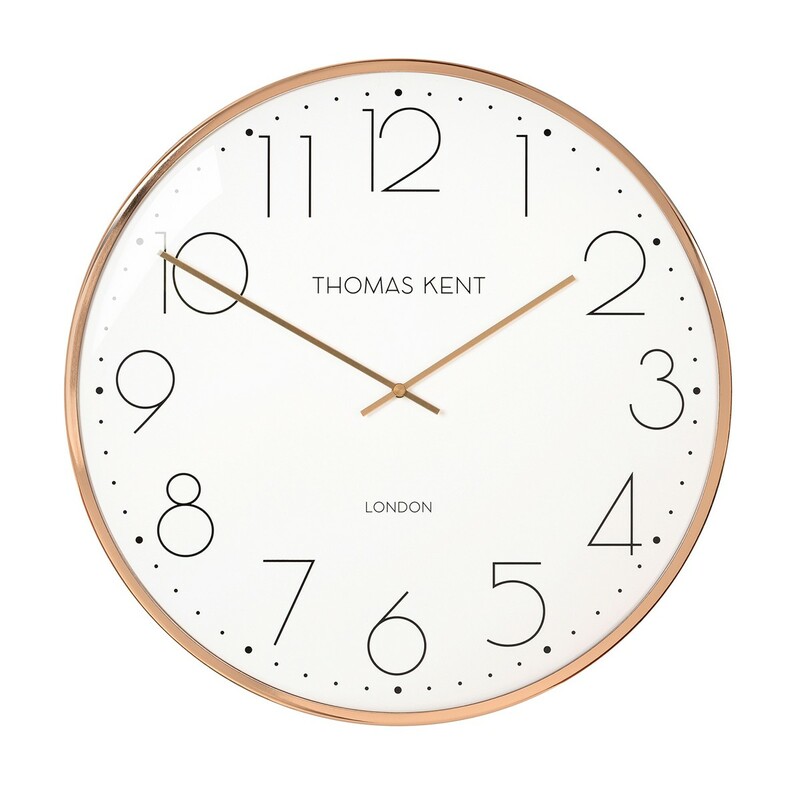 Add a touch to sophistication to your home with this elegant wall clock. 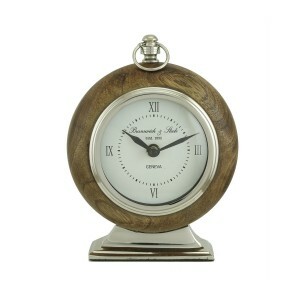 This stylish clock will look great in your living room, bedroom or home office. 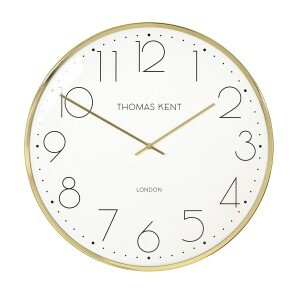 It comes in gold, copper and silver.